Batto do is a Japanese martial art that cuts objects with a Japanese sword. 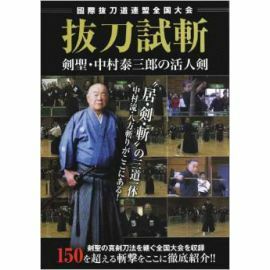 Sekiguchi ryu Batto jutsu Language : Japanese 30mn Sekiguchi ryu Batto jutsu is originally a Jujutsu school in Kishu Domain of Tokugawa.
" Kobudo " series - Shin tamiya ryu Iaijutsu Language : Japanese 21mn This technique is famous for its "deadly blow". Kanemaki ryu Batto jutsu. 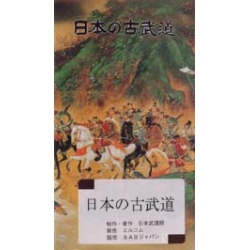 Language : Japanese 28mn School created by Jisai KANEMAKI. Shinto ryu Iaibatto jutsu-MOCHIZUKI Takeshi Demonstration of tameshi giri by Takeshi Mochizuki and explanations on jutsu and Iai Batto Jutsu.